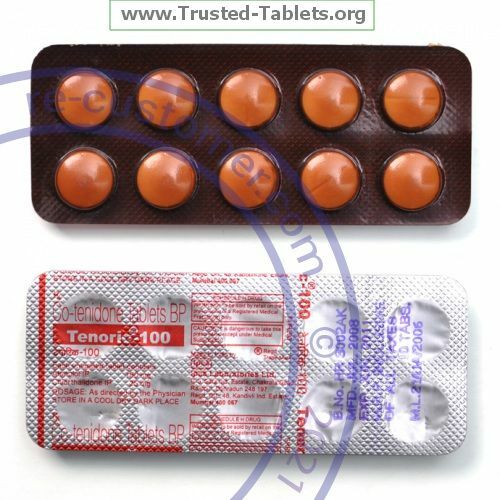 ATENOLOL; CHLORTHALIDONE is a combination of a beta-blocker and a diuretic. It is used to treat high blood pressure. Visit your doctor or health care professional for regular check ups. Check your heart rate and blood pressure regularly. Ask your doctor or health care professional what your blood pressure should be and when you should contact him or her. Store at room temperature between 20 and 25 ℃ (68 and 77 ℉). Protect from light. Keep container tightly closed. Throw away any unused medicine after the expiration date.